Farms and land near the Kentucky River are rich with valuable limestone and some are available for sale with or without the mineral rights. This land is in between Lexington and Richmond KY.
Up to 525 acres of mineral rights or land with mineral rights adjacent to active limestone quarry in Central Kentucky. Property has 400 foot seam of Camp Nelson limestone with present value (based on 3% royalty) of over $16 million. Great profit potential and priced to sell. Contact Lizette at 859-979-2834 for more info on Kentucky River properties. 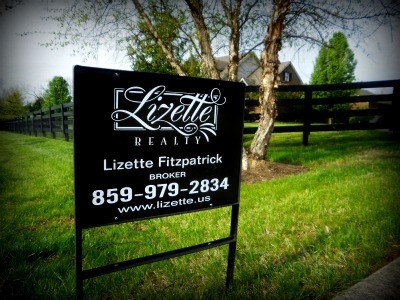 and Lexington KY real estate click on Lizette.us. Looks like a great property! Beautiful views! Good luck with the listing! And Happy New Year!